When you need fast, professional tree service in Blaine, Shadywood is here to help. With ISA Certified Arborists on staff who can provide expert advice on all your plant healthcare needs, Blaine residents can count on us. When you work with an ISA certified arborist you can feel confident that your trees are getting expert care. Plant healthcare; including preventative maintenance and EAB (emerald ash borer) protection. We know how important it is to make a good first impression. 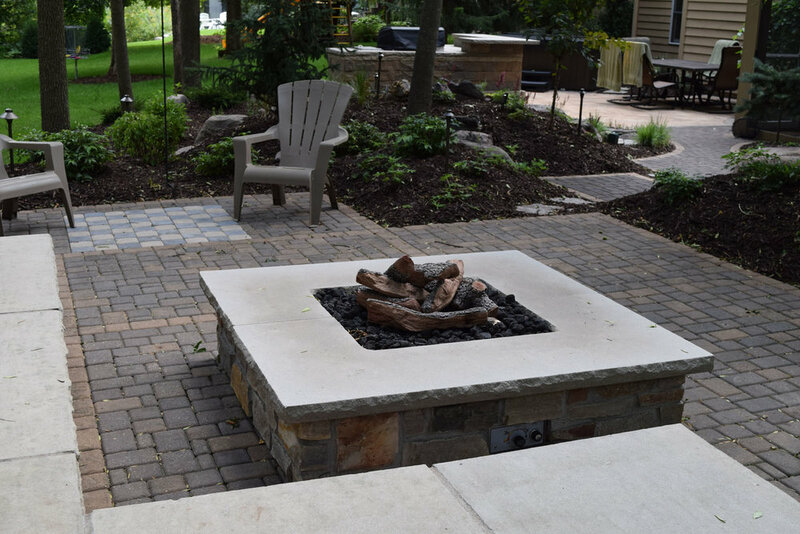 Well thought-out landscaping has many advantages including better drainage to keep your basement dry, increasing your home’s value, and creating a welcoming, pleasing environment. We’re currently accepting landscaping customers in the Blaine area. Contact us to start your free estimate.